With shoppable Instagram, now consumers can skip the product description and jump straight to the checkout! And since Christmas is just around the corner, there’s no time like the present. As Instagram reports, they’re “gradually expanding to partners“, which includes Hong Kong among a long list of prospective countries. So, it’s only a matter of time now until shopping on Instagram becomes a huge hit! 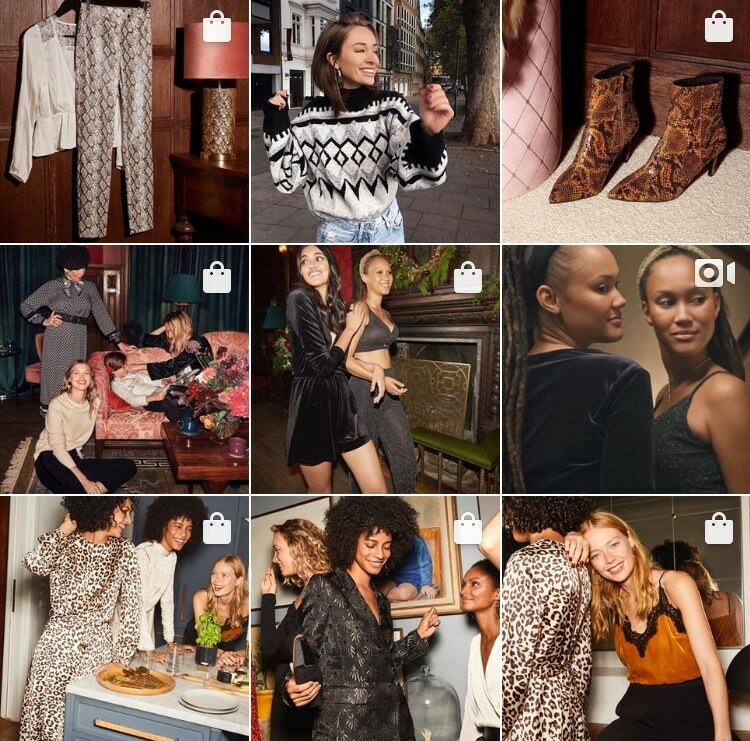 Instagram, the second largest social networking site, which presently attains 1 billion users across the globe (and counting), invites you to capitalize from its all-new shoppable tags. In our previous blog, Part Two: 5 Simple Tips for How to Use Facebook Ads, we discussed innovative and intriguing tips for how you can utilise Facebook Ads, the most cost-efficient and targeted form of advertising, in order to drive greater sales and boost conversions. 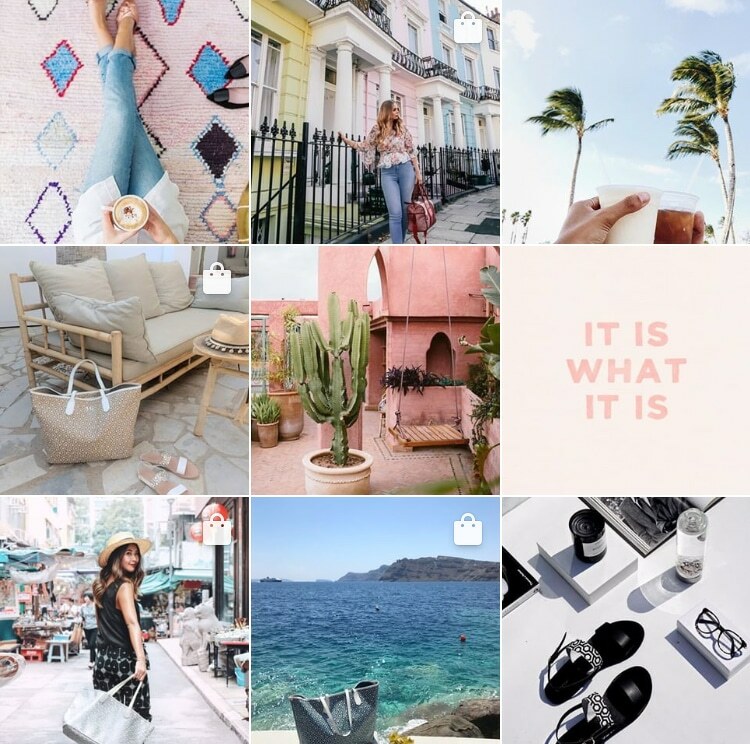 Now, by simply integrating shoppable Instagram posts, we reveal how you can grow and maximize your brand reach; everywhere from increased sales to heightened brand awareness. 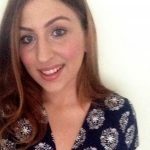 Here, 6 practical reasons why it’s highly beneficial to include shoppable Instagram posts as part of your sales strategy. With the dominant rise of emotional marketing, it’s become incredibly important to do more than just sell a product – you need to tell a story. Leading by example, MISCHA, a popular online fashion retailer, showcases a stunning array of side-by-side posts in true style. For every nine posts, MISCHA strategically integrate approximately one to two posts. 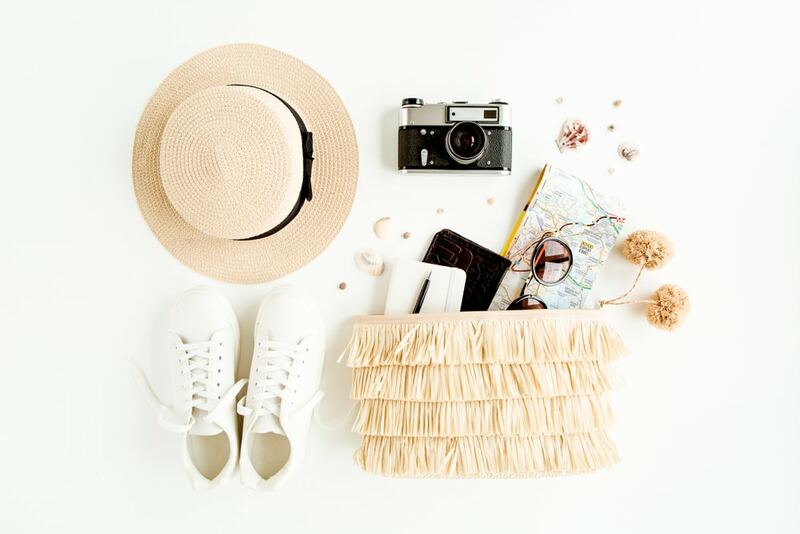 It’s important not to overload your profile with shoppable Instagram posts, but rather incorporate them as part of your overall brand journey. 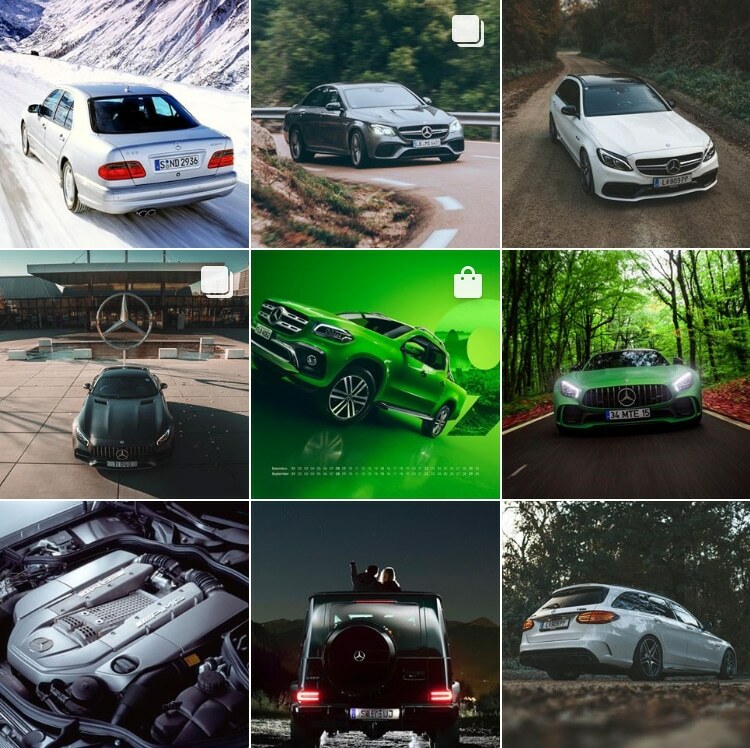 According to Business.com, integrating product shots for near 40-50% of your overall posts each fortnight is highly recommended. When a product literally sells itself, if a customer sees something they like – they’ll buy it! With product tagging, Instagram users can skip lengthy product descriptions and jump straight to the checkout! Just like tagging your friends in a photo, only now you can tag products. 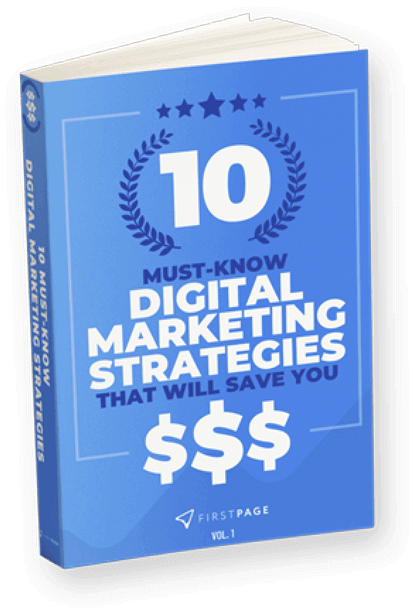 It’s fast, efficient and an incredibly effective method for boosting sales. By simply connecting your product catalog to Instagram, whereby popular hosting options include Facebook Business Manager, Shopify or BigCommerce, you’ll be able to set up product tagging. With shoppable posts, Instagram users can complete an entire customer journey without having to leave the app. 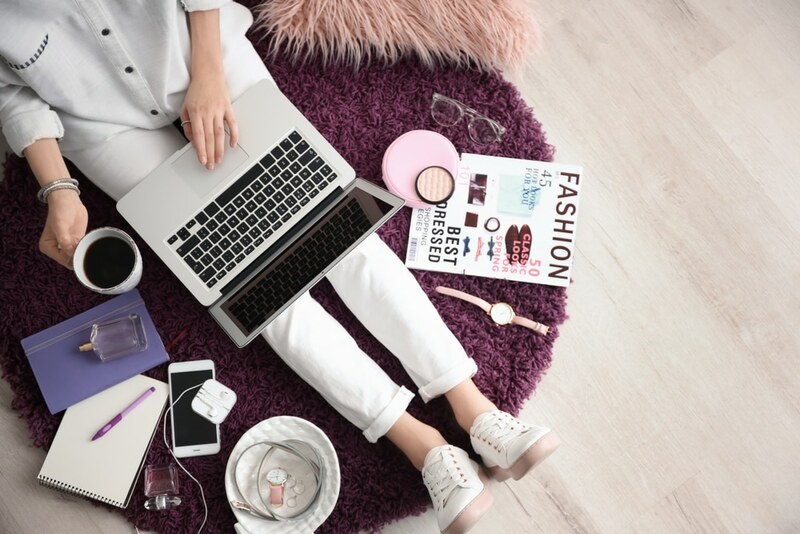 After you’ve connected a Facebook catalog to your Instagram profile, you can sell from a single product inventory, which is synced with your online marketplace. Whether your online business is strictly reserved to your main website, or if you’re selling across platforms, having shoppable Instagram posts enables vast sales opportunities, as it becomes a part of the average Instagram user’s overall in-app purchasing experience. Jim Squires, Head of Business at Instagram, reports a staggering 60% of Instagram users reveal having found a new product or service on the app. 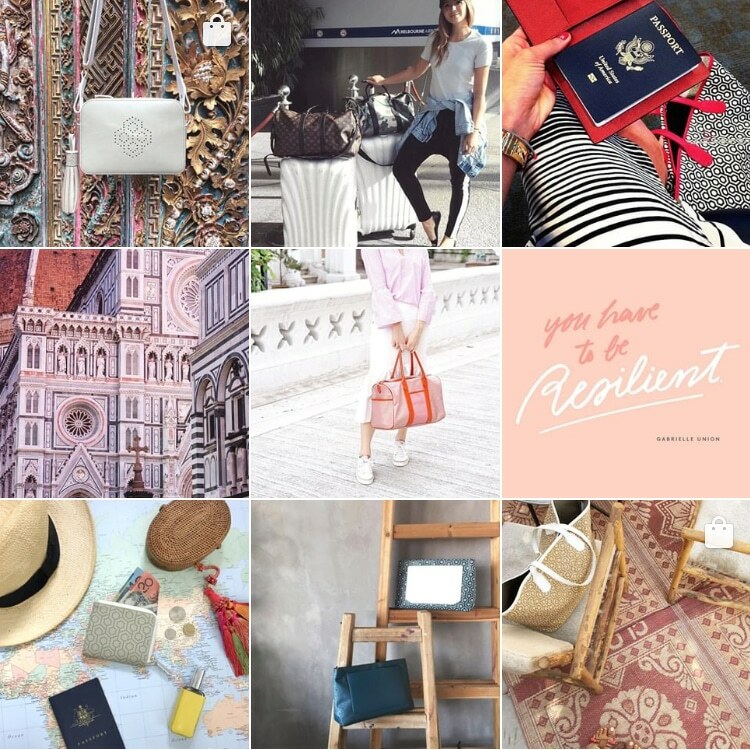 Needless to say, fans of your brand are already waiting to make a purchase from you, whereby 50% of Instagram users follow a business account. If users are following your account, the chances are they’re most likely fans of what you have to offer and they’re ready to buy what you’re selling – you just need to make it possible. 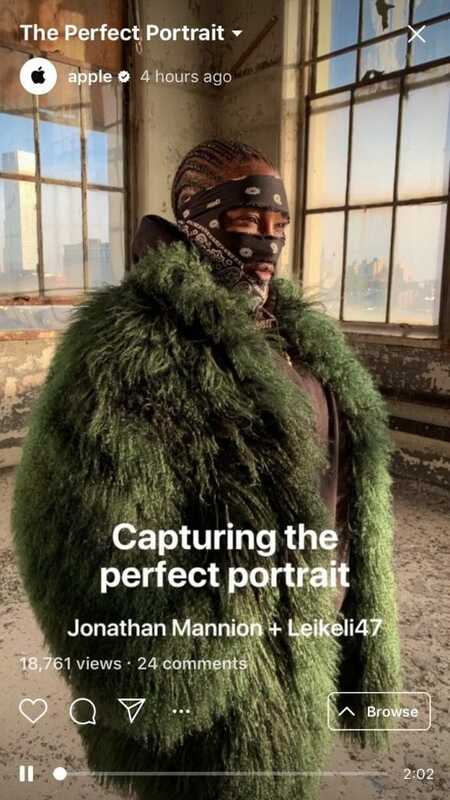 From the second an Instagram user sees your product, down to the final moment when they decide they need to own your product – it’s a seamless in-app shopping experience from the product reveal to the product checkout. In addition to the valuable opportunity to transform any photo or story into a shoppable Instagram post, you can also add product tags and product stickers to enable a direct and seamless checkout. In the latest developments, Instagram is apparently testing video tagging. This all-new feature will allow Instagram users to tag other users in video posts – a first for the social networking empire. Ho ho ho! That concludes this three-part instalment! In case you missed the initial blog, check out Part One: 4 Things You Need to Know About Google Shopping Ads and discover the platform that’s taking over retail search marketing! Alternatively, if you’re looking to improve your content strategy – peep our latest vlog Why Do We Need Content? for some exciting SEO tips!